Gawthrop Greenwood, PC Appointed Solicitor of West Bradford Township – Gawthrop Greenwood, PC. 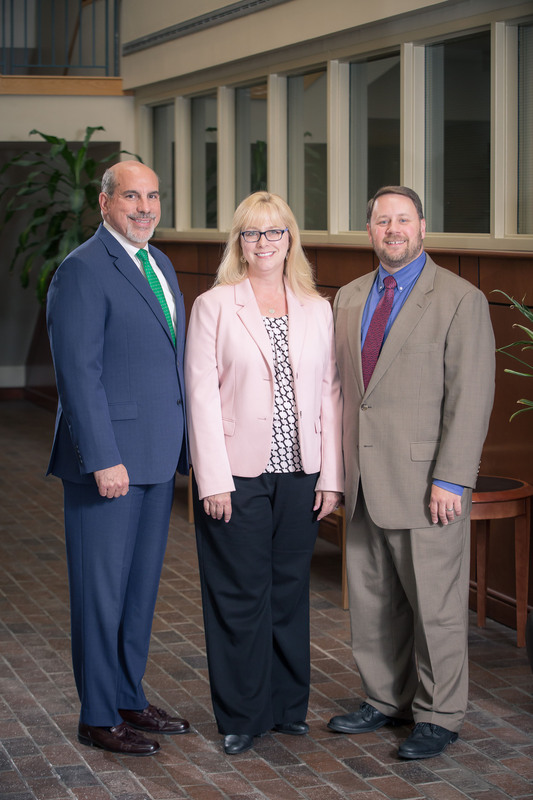 (l to r) Gawthrop Greenwood attorneys Anthony T. Verwey, Stacey L. Fuller and Patrick M. McKenna, of the firm’s Government & Education Law Department. Gawthrop Greenwood, PC is pleased to announce it has been appointed solicitor of West Bradford Township, Pennsylvania. Fuller’s team includes attorneys Anthony T. Verwey and Patrick M. McKenna, who lead Gawthrop Greenwood’s Government and Education Law Department, providing legal counsel to townships, boroughs, police departments, planning commissions, municipal authorities and zoning hearing boards. The firm advocates at government meetings; advises elected boards on governance, open records and other issues; litigates municipal, school, land development and zoning matters through appeal; and drafts legislative and policy documents for municipal governments. Gawthrop Greenwood also supports education and special education law, where attorneys serve the needs of educators, schools, families and students facing a variety of challenges. Gawthrop Greenwood attorneys are members of the Pennsylvania Bar Association and its Municipal Law Section, Chester County Bar Association and its Municipal and Real Estate Law Sections, the Chester County Association of Township Officials, the Pennsylvania State Association of Township Supervisors, the Pennsylvania Borough Solicitors Association and the Transportation Management Association of Chester County.